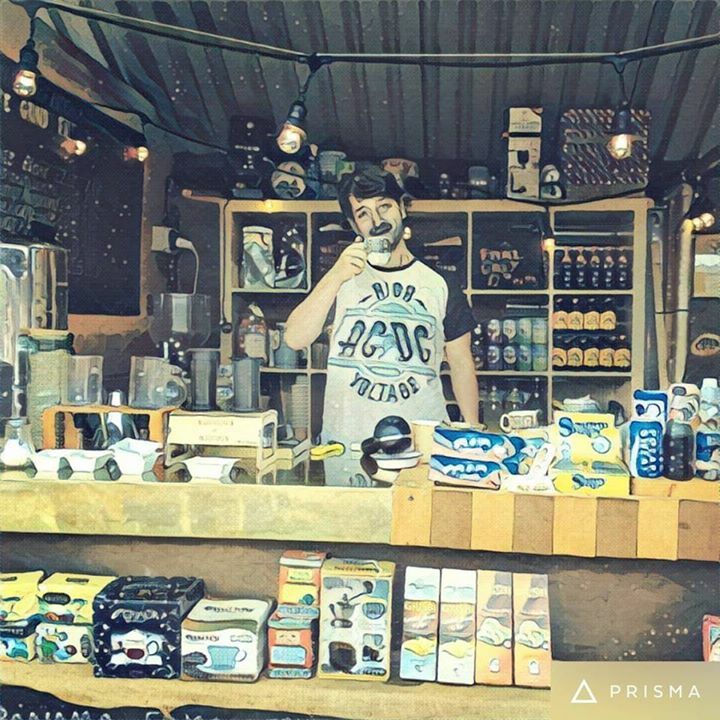 We sell wholesale beans, filter coffee and ESE pods to local businesses. We offfer advice on coffee, barista training days and will help you to get the most out of your machine. we also run events such as coffee tastings and coffee parties!